· Learn multisensory brainstorming techniques. · Generate unique solutions to your personal and professional challenges. · Reach a better balance between your analytical and your creative muscles. · Empower your career, health and well-being through creative thinking. · Get access to an online platform (torchprinciple.com) with videos, tools and graphics that help you visualize and understand the content as well as exercise your creative muscles. When I was a teenager. I started writing poetry and essays. Finding my key missions in life is the key engine of my writing. Writing is hard and you need a deep personal mission to empower your creative processes. Write about the things you are passionate about. Write about your missions in life. I would travel to a continent or country full of contrast and diversity because those stimulate our creative thinking processes. In general I would go to locations that offer diversity for our senses, mind and soul. Go for random or semi-random exploration walks in order to absorb fresh quality ingredients for my subconscious pot (see http://torchprinciple.com). 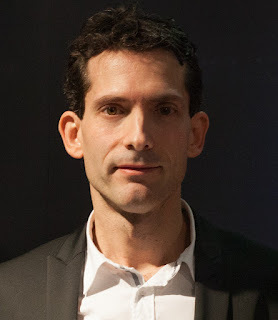 In an imagined future, in order to reflect about what is coming next in connection with different fields and areas. Back to your present book, The Torch Principle, how did you publish it? The process of publishing this book began a long time ago, with the key step of finding a personal mission, in this case the mission to help people empower their creative muscles and find innovative and useful solutions to their personal and professional challenges. I gave many workshops connected with that mission, and the book became the next best step in order to spread these teachings around the world in a compact and easy to share form. Read more about the book at http://torchprinciple.com. I traveled for other reasons, which ended helping my research process. I do recommend traveling during the research phase. It helps broaden our thinking processes. 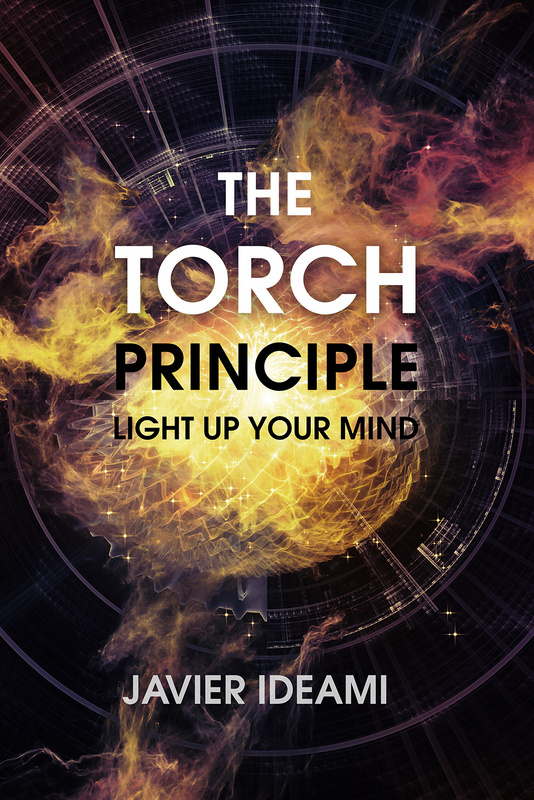 Why was writing The Torch Principle so important to you? Creative thinking has enriched my life enormously, both personally and professionally. My workshops have helped many people balance their analytical and creative muscles and through that enrich their careers, health and well-being. The book allows me to help many others in a compact and easy to share format. To get my ideas I use principles and techniques I developed over the years. They are described extensively in The Torch Principle book. I use techniques that allow me to generate innovative and useful ideas in connection with all kinds of challenges. For the process to work in the best way there are of course a series of important requirements that are described in depth in the book. Reaching a better balance between our creative and analytical muscles, between our diverging and converging mental strategies is key to live a better and happier life, both personally and professionally. Investing in strengthening your creative muscles is a small effort that produces immense benefits that last a lifetime. I invite you to enrich your career, health and well-being through creative divergence with The Torch Principle book (http://torchprinciple.com).